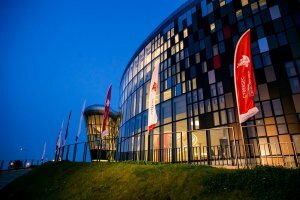 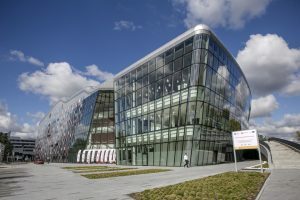 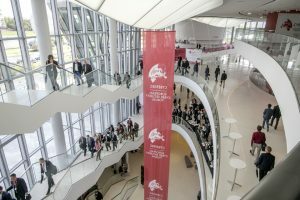 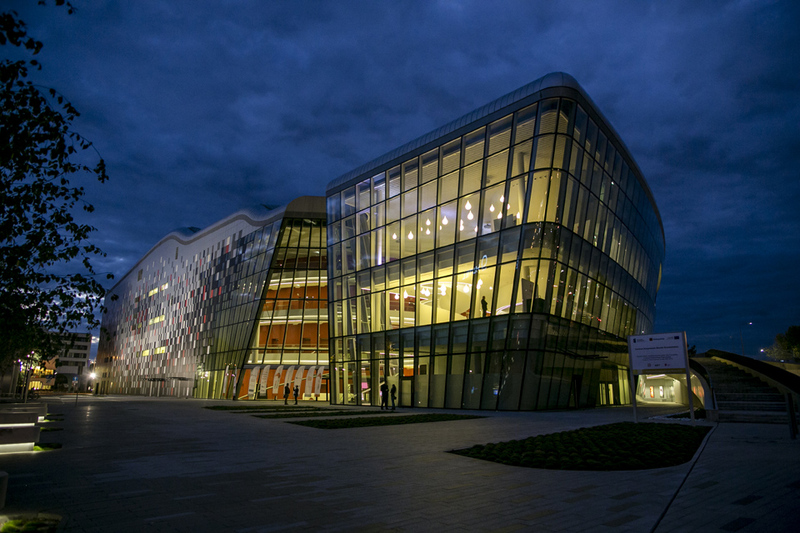 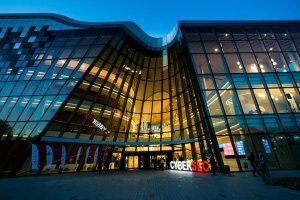 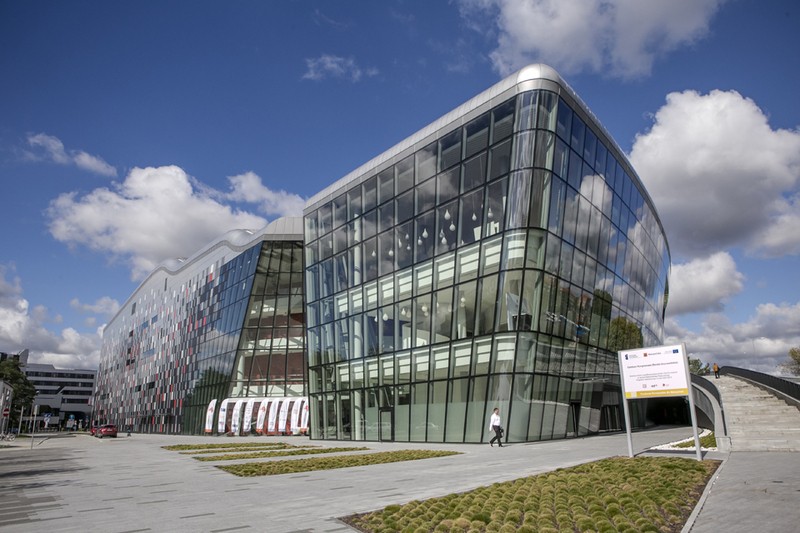 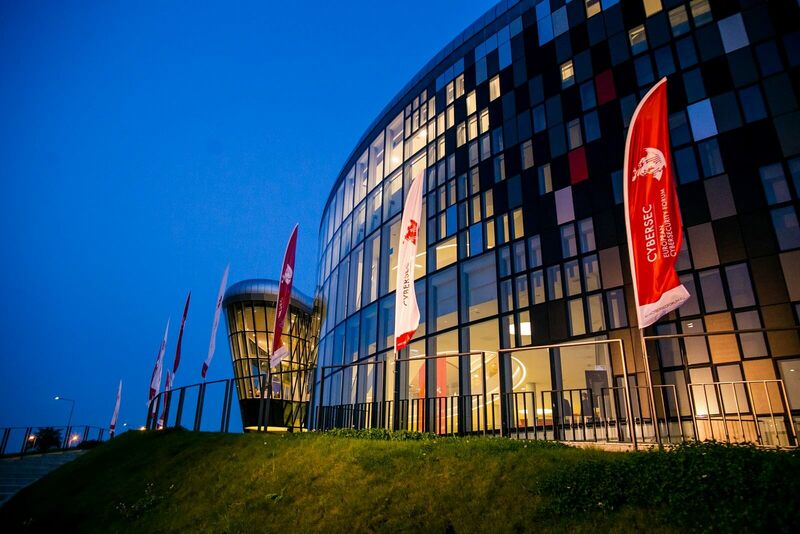 3rd European Cybersecurity Forum – CYBERSEC will be held at the ICE Congress Centre in Kraków, Poland. 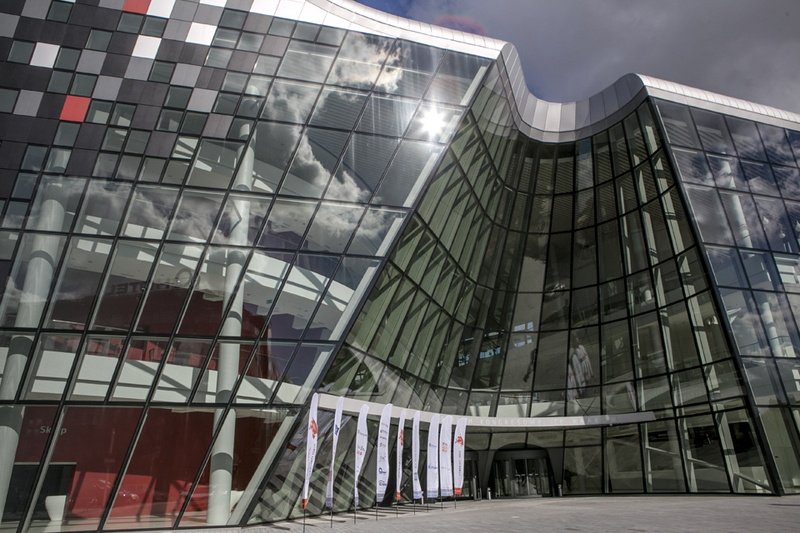 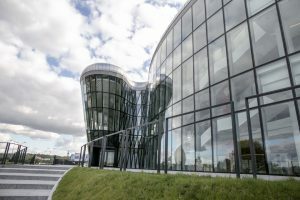 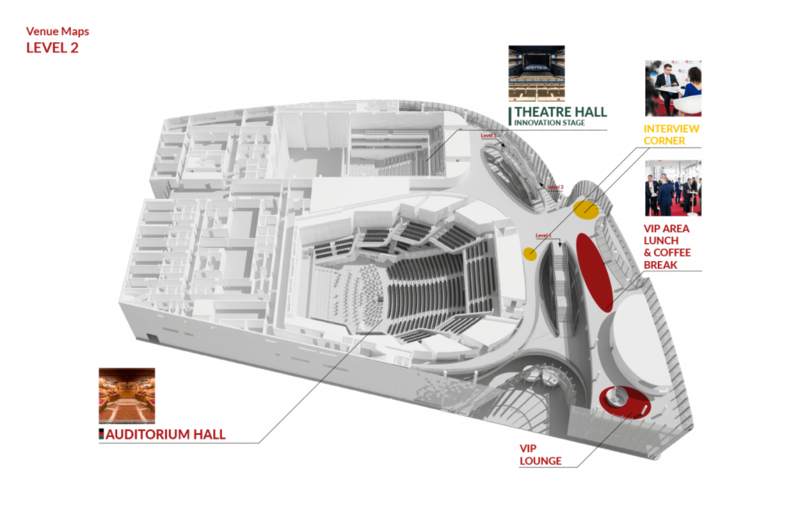 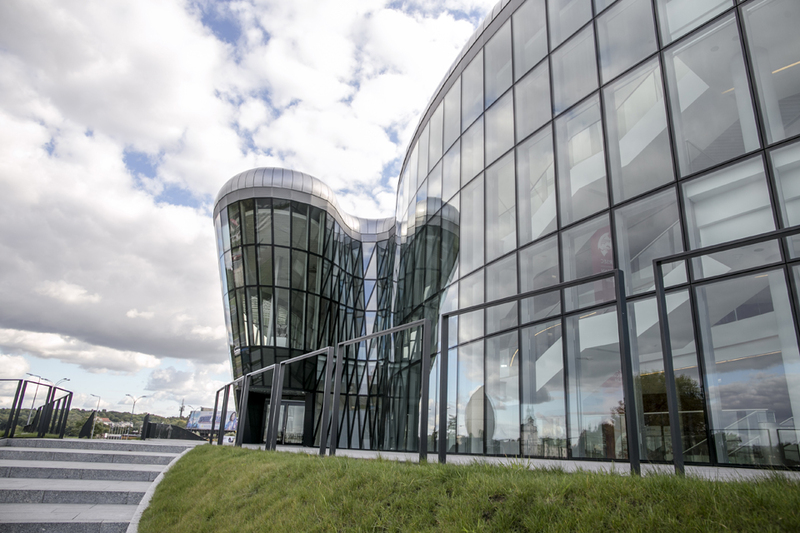 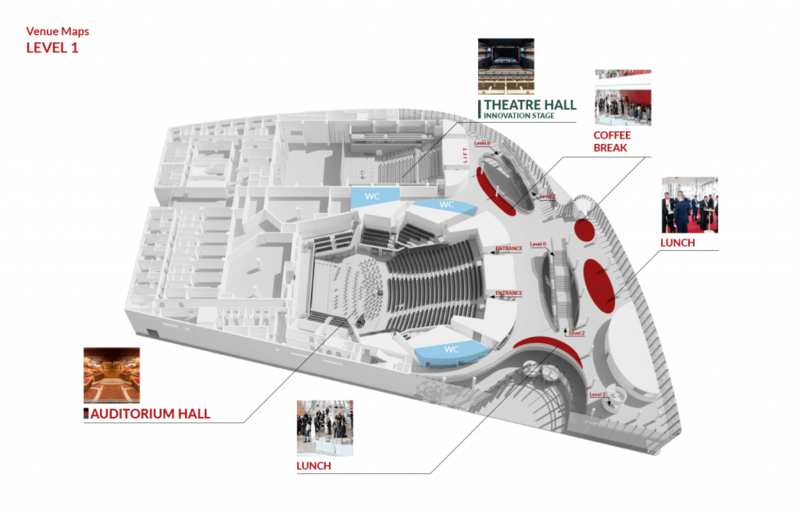 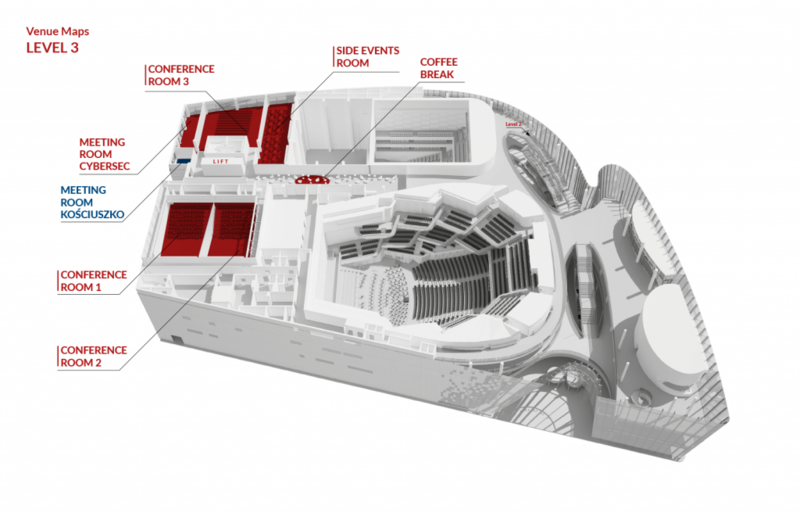 The centre is a modern world class building, meeting the requirements of international congress organisations, as well as the highest acoustic and stage mechanics standards. 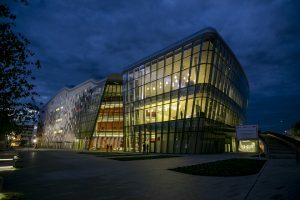 The building has been designed in such a way as to host various types of congresses, conferences, concerts, theatrical shows, exhibitions and other prestigious cultural and social events. 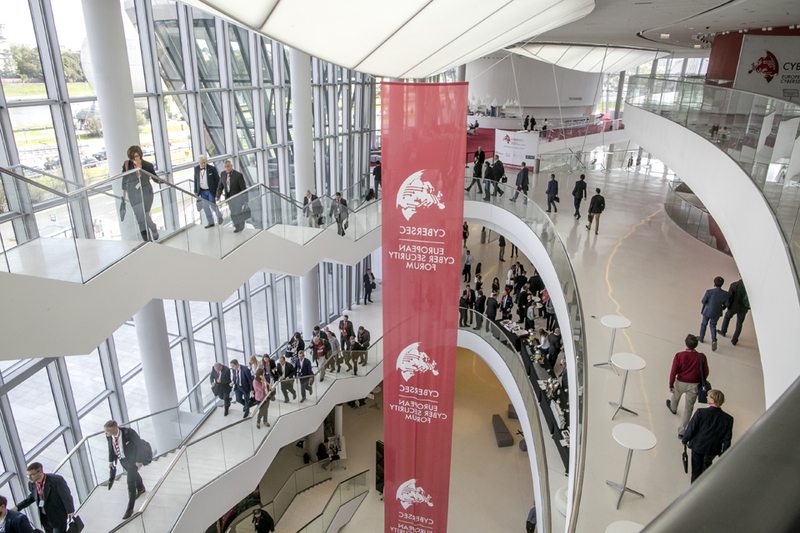 The high standard of the building places it among the most desired and exclusive congress centres in Europe. 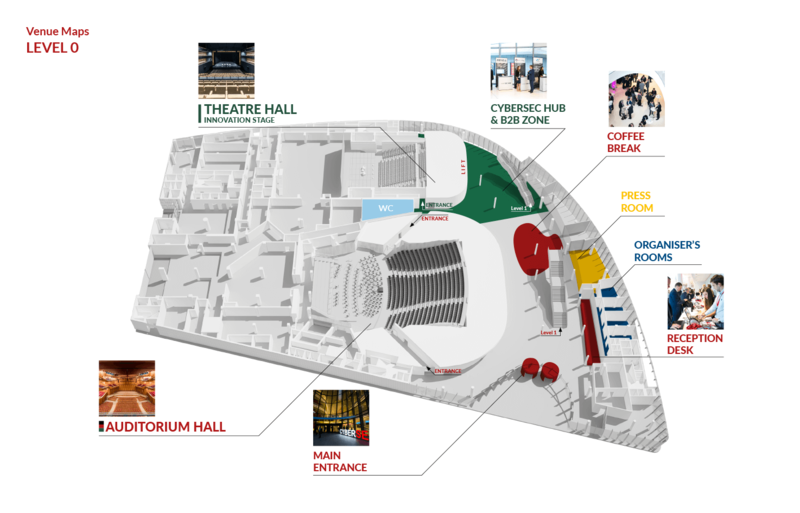 The location of ICE in the very centre of the city provides easy access to or from any point in the city. 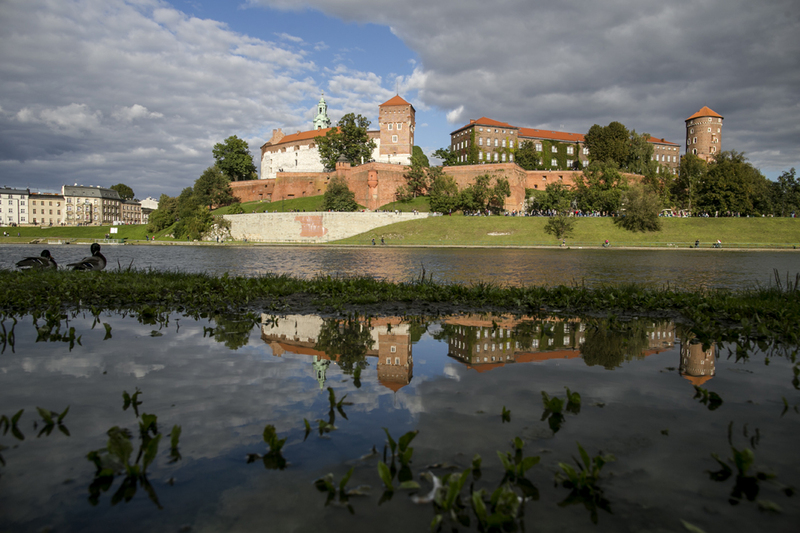 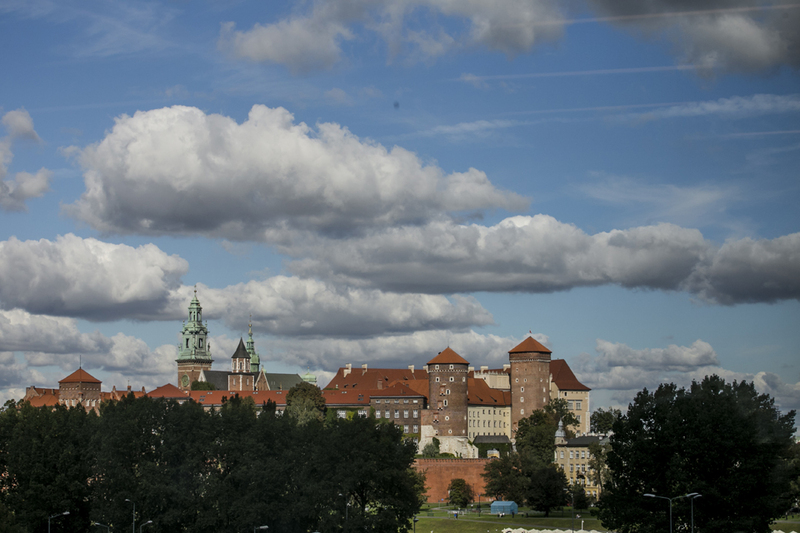 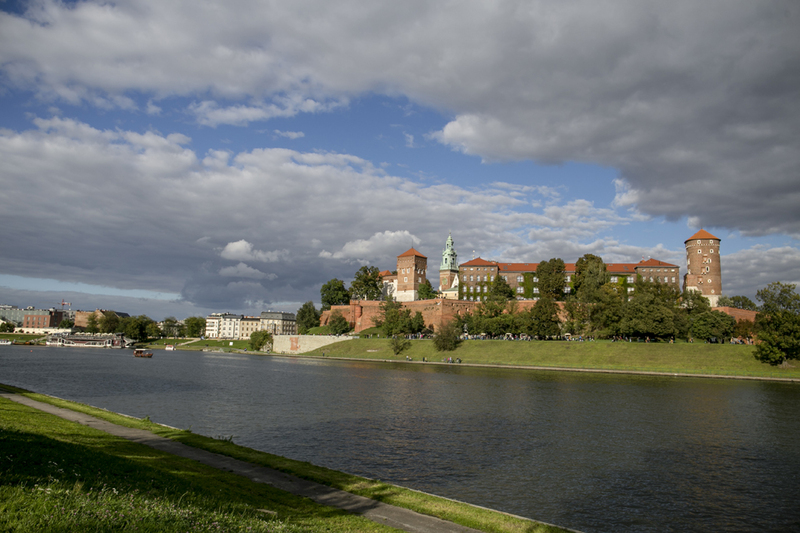 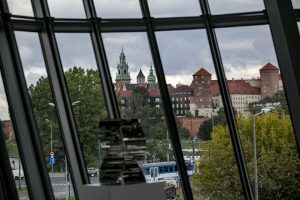 A view of the Wawel Castle and Vistula Boulevards allows you to enjoy the atmosphere of Kraków and the charms of the Old Town while participating CYBERSEC. 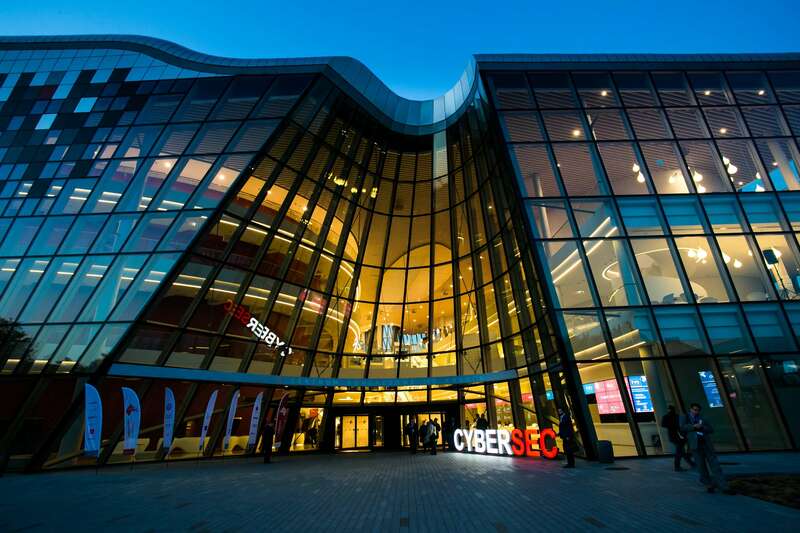 Download our mobile application “Eventory” on google play or app store, which will enable you to keep in touch with the speakers and the participants of the conference, and find all the news and updates concerning CYBERSEC.